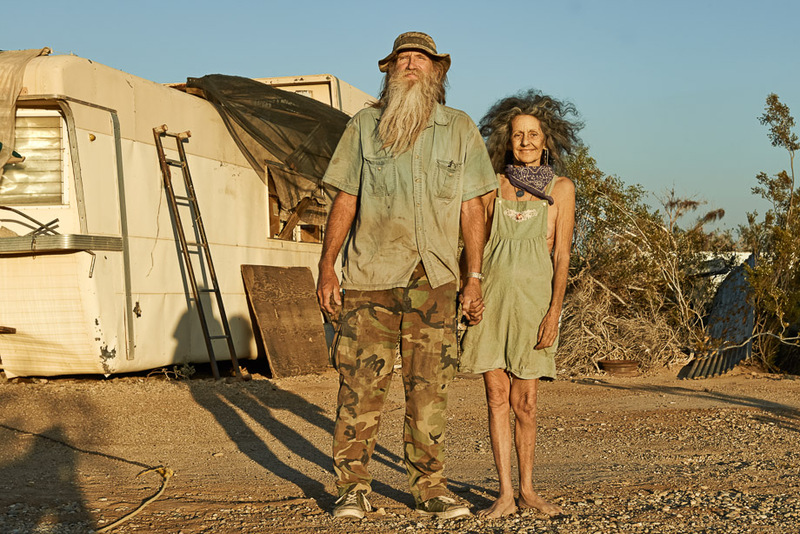 I met Dave & Lizzie a few weeks back while exploring Slab City, California. Slab City is an abandoned military base turned squatters camp in the middle of the desert near the Salton Sea. 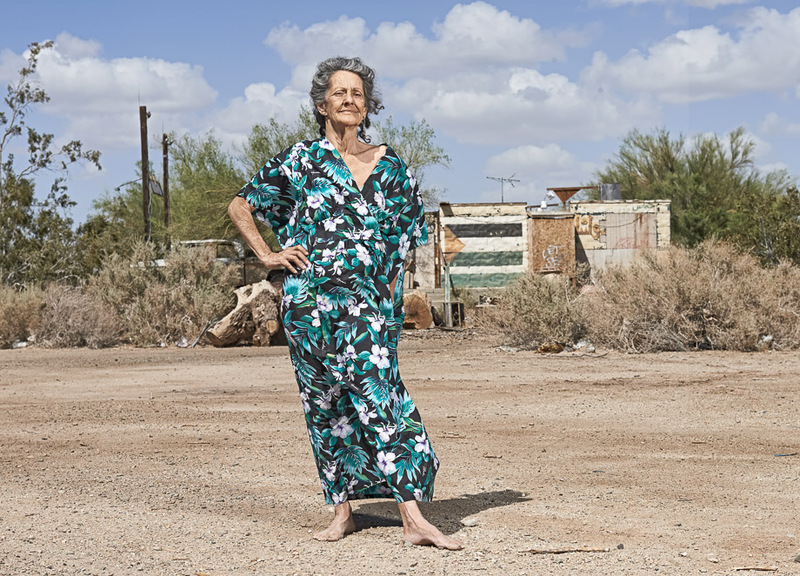 It’s been dubbed as “The Last Free Place” because there’s no cost to live in Slab City…the only rules are that you respect your neighbors and stay off each others slabs. 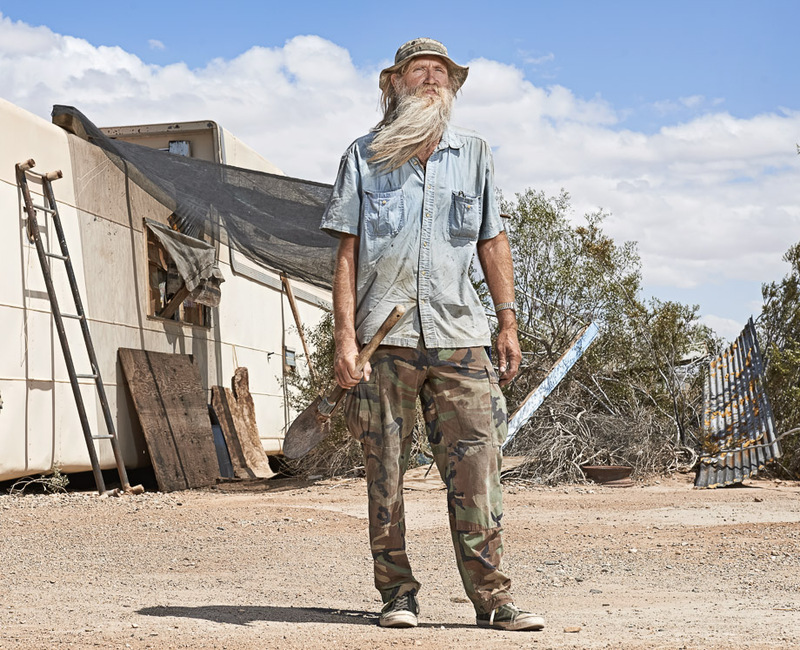 During the winter months Slab City gets more populated with travelers but few are brave enough to withstand the summers where the temps often reach 120 degrees. Dave & Lizzie have been living there full time since 2003. Here’s a few shots of Dave & Lizzie. A couple are from earlier in the day but then I revisited at sunset to get that nice golden hour light. I also captured a few video clips with them might have to head back there soon to do a more thorough documentary. I love the pictures! It would be lovely to also know their stories- How and where they met? 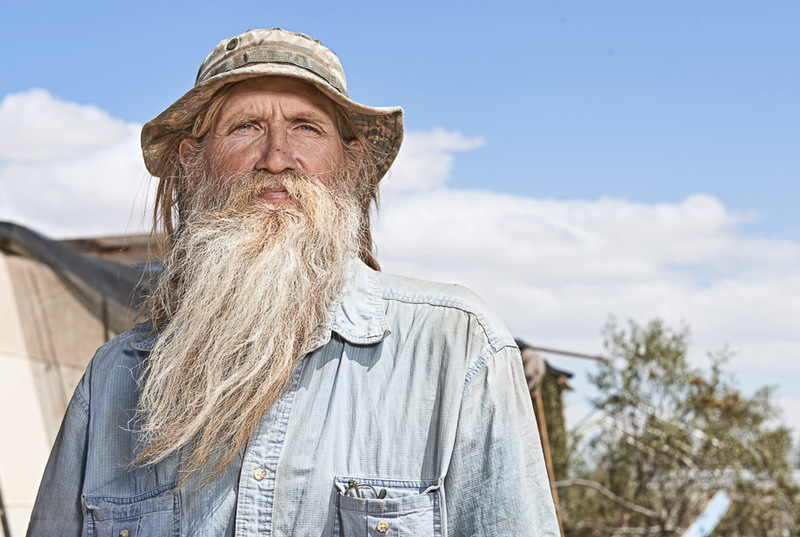 How did they find Slab City and decided to move there? What are their lives like? I know Dave and he is a great guy. Dave does sermons and Bible Study every morning for anyone that wants to attend. It’s hard to miss as you will hear him singing hymns every single morning. 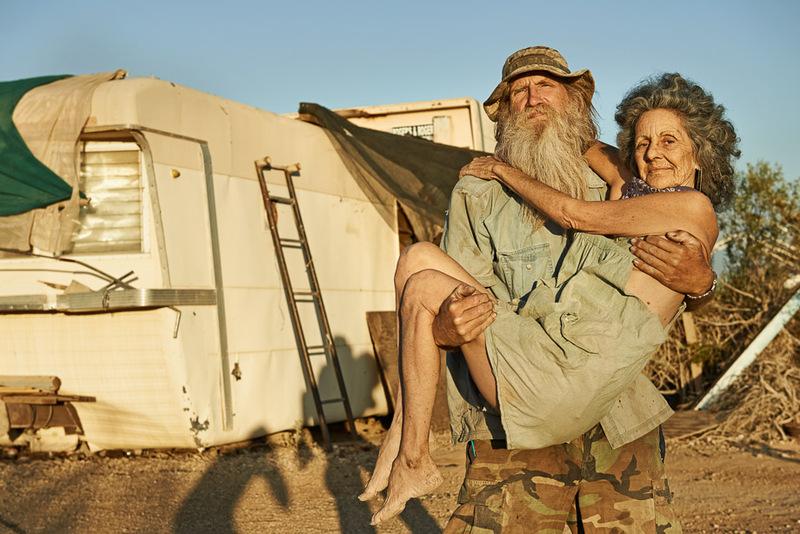 The Ministry, as some know it, also provides care packages as well as water and propane, which many in Slab City depend on, and provides hot meals with some frequency. If you go looking just ask around the vicinity of The Sun Works/Solar Mike’s near the entrance to the Slabs (which, it is worth nothing here, Salvation Mountain is not Slab City) or around The Range and you’ll find Dave easy enough. Much love to the slabbers. I can’t get back there fast enough. 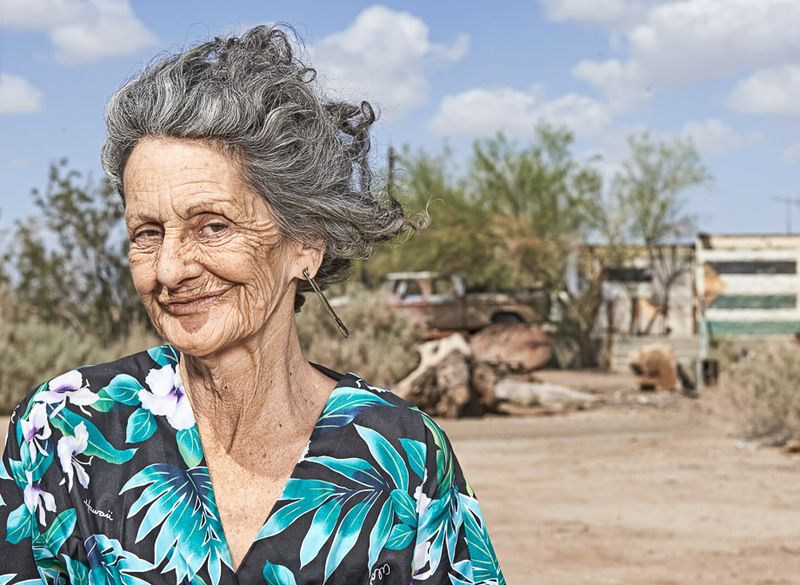 A warning: Slab City is a place in which, for many, it is very easy to forget where you came from.